Are you ready for the biggest thing to happen to our podcast? Are you ready for a true legend to step in the arena with us? 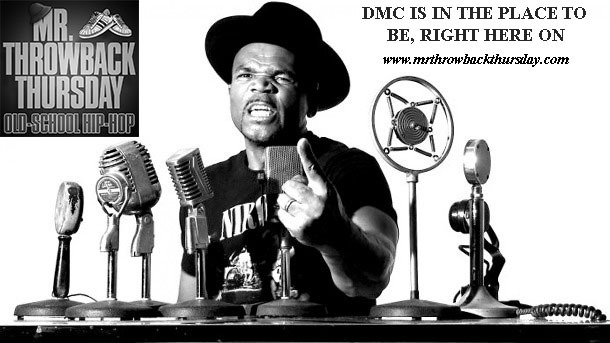 Are you ready for the King of Rock, himself; DMC? Then let’s go, because we have more than that in store for you. Happy Throwback Thursday!